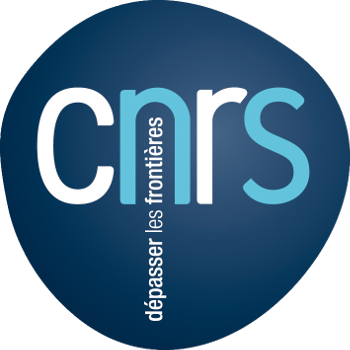 We are seeking a postdoctoral researcher to work at Inria Rennes-Bretagne Atlantique in Rennes, France, beginning in fall 2018. The position is for two years. The goal of this post-doc is to study deep learning methods for visual representations that are in the intersection of learning with little or no supervision and learning lightweight network architectures for use under limited resources, like mobile devices. Candidates should ideally have a PhD degree in one of the two problems and good knowledge of the other. A strong publication record is desired in relevant computer vision and machine learning venues such as CVPR, ICCV, NIPS and ICLR.